100% Colombia Focused. We ARE the Locals. High Quality Experiences. 4* Boutique Hotels. Awesome Food. Social Trips with Likeminded Travellers 25-45. Responsible Tourism.1 Trip. 1 Child. 1 Month. 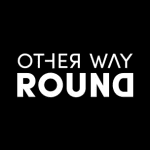 Other Way Round was created by a 30-something Colombian wife and British husband team out of a burning passion for sharing the real Colombia with the world. Marcela is a proud Colombian who knows her country is so much more than the negative stereotypes would have people believe, and Steve has experienced through the eyes of a foreigner the true beauty which lives beyond the headlines. They bring together small groups of like-minded travellers aged 25-45 and share with them an off the beaten track, adventurous, insider experience of travelling through Colombia. Trips are designed around their own personal immersive style of travel, with great emphasis on creating a social group dynamic, and their mission is to get guests outside of the tourist zones and interacting with local Colombians. 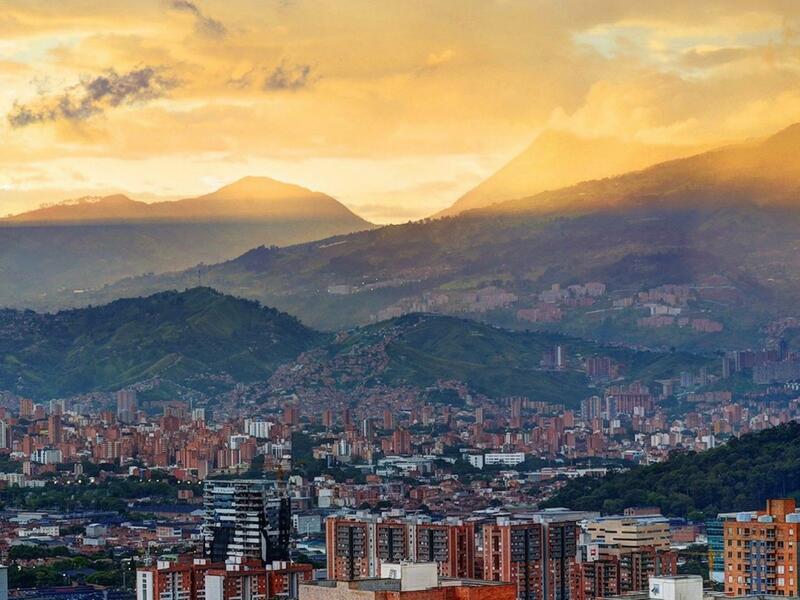 They partner with Colombian charities in each of the places they visit and donate a portion from every trip.